Welcome to 2502 Church Road. This beautiful home located in the desirable section of Ivywood. Walk in the front door and see what this bi-level property has to offer. 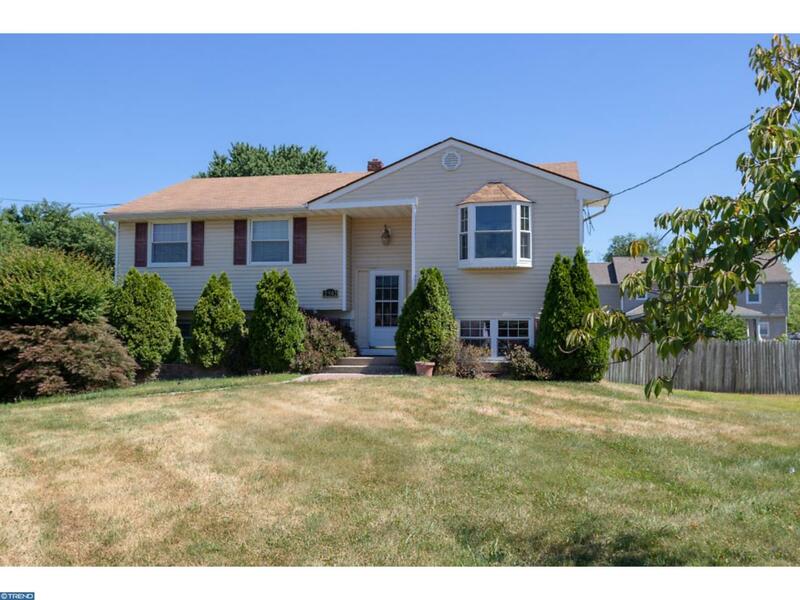 This home has five bedrooms and one and half baths. Master bedroom along with three bedrooms on the main level. The kitchen has stainless steel appliances. Off off the kitchen are french doors leading outside to a spacious deck where you can entertain. On the lower level you will find two bedrooms one that could be used for a home office and a half bath. The living room located on the lower level has sliding doors that lead to the backyard. The back yard is great for BBQ~s and entertaining. 2502 Church Road is conveniently located near Rt.130 and Philadelphia. Make your appointment today!